Aladdin Garage Doors uses only the best hardware on the market. 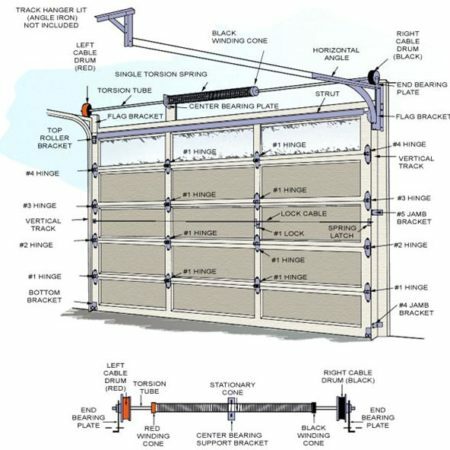 We acknowledge that a garage door is only as strong and safe as the hardware holding it together. Brano Industries has always produced good quality garage door hardware at best price, and when GDW took over from Branodor in supplying Brano the hardware, they did a great job in sourcing and manufacturing the best. 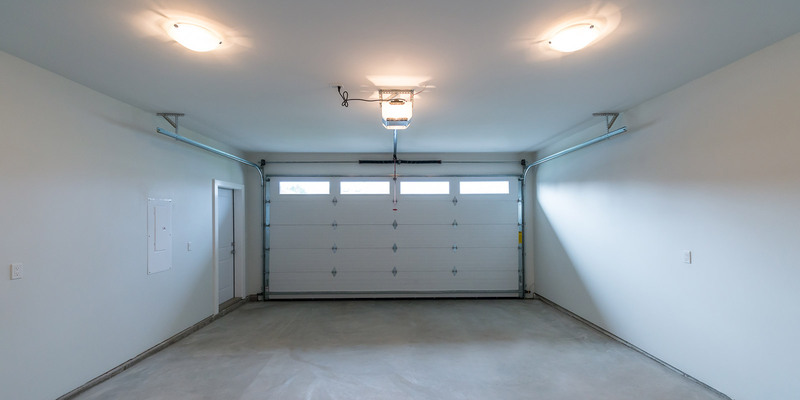 As garage door hardware installers, we have vast experience in the mechanics of installations, and trust the hardware to do the job right, first time round. Nothing can be more frustrating than finding that after YOU the home owner, went through the process of finding the right door for your Home, the door does not operate as smoothly as it should. The cause of this is always the hardware attached to the door. Garage doors not being balanced properly by the correct springs can lead to unnecessary back strain, and is outright dangerous! Some garage door installers would even automate such a door, leading to the garage door operator failing much sooner than it should. Aladdin Garage Doors are contacted frequently to go and sort out other installers problem doors, usually due to some inferior garage door hardware being used in the installation. The home owner consequently pays up to three times as much for an installation as they should. So, if we can provide a word of advice here, ask the installer you choose about the hardware he intends using on your door, or make the right choice from the start – and get Aladdin Garage Doors to do the job right in the first place! 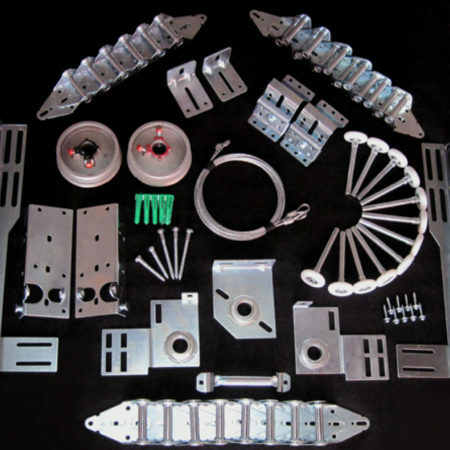 Garage door hardware consists of all the tracks, pulleys, brackets, hinges, rollers, cables and springs that need to be fitted to the garage door to assemble and install the garage door. Each of these components comes in wide variety of specifications and getting the right combinations right, is what differentiates a mediocre installer from a professional installer. Your garage door is the largest moving object in your house – get it right by calling the guys that installs the best. Your door can be lethal. Let us take care of it for you!